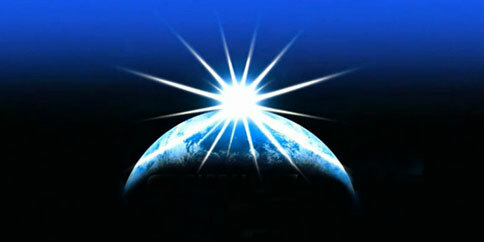 Global Supply Line (GSL) is a leading international supplier and distributor of valves, pipeline and oilfield products. 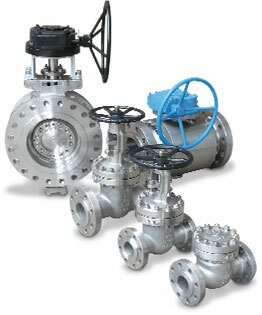 GSL is renowned worldwide as both a stockist and indentor of specialty valves. Our strength lies in our variety of valves and related components and our global supply chain, which enables us to source in demand products within short lead-times. GSL’s success is driven by: purchasing power, reliable partners, established engineering facilities and an advanced distribution system for guaranteed availability. Our in-house engineering, test and automation facility ensures that our clients have access to quality technical and customer support. GSL exclusively represent a portfolio of globally recognised quality brands, supplying low and high pressure valves, including; ball, check, control, diaphragm, gate, globe, needle and plug valves as well as actuators, strainers, flanges & fittings and oilfield wellhead products. GSL and our manufacturers specialise in short lead time projects. Now stocking JC and Bonney Forge Gate, Globe and Check Valves, Actreg & Biffi Actuators, Galli & Cassina Pressure Balance Plug Valves and Lame Fittings & Geldbach Flanges. Click here for our stocking philosophy. PIPELINE SUPPLIES Flanges, Fittings, Strainers, Studs, Gaskets And Pipeline Products.